Sarah and Chris – this is so cool – why didn’t I think of that! THANK YOU for your shout out on Urban Garden Share. It’s been a really fun project for us all. We’ve received a lot of emails from folks down by you and we are considering/trying to expand to the Bay area. I will keep you posted when we can make this happen! 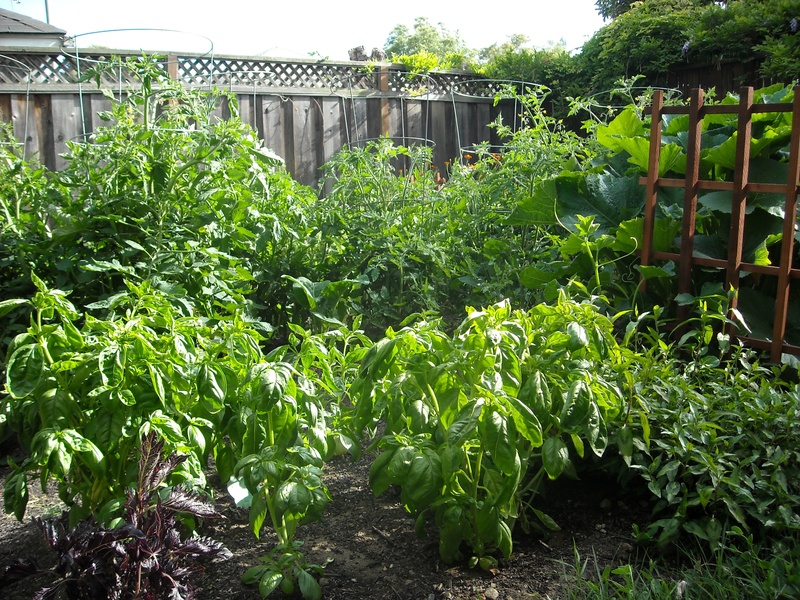 Just discovered another resource for green-thumbed urbanites who want to team up with someone who has an under-utilized yard. 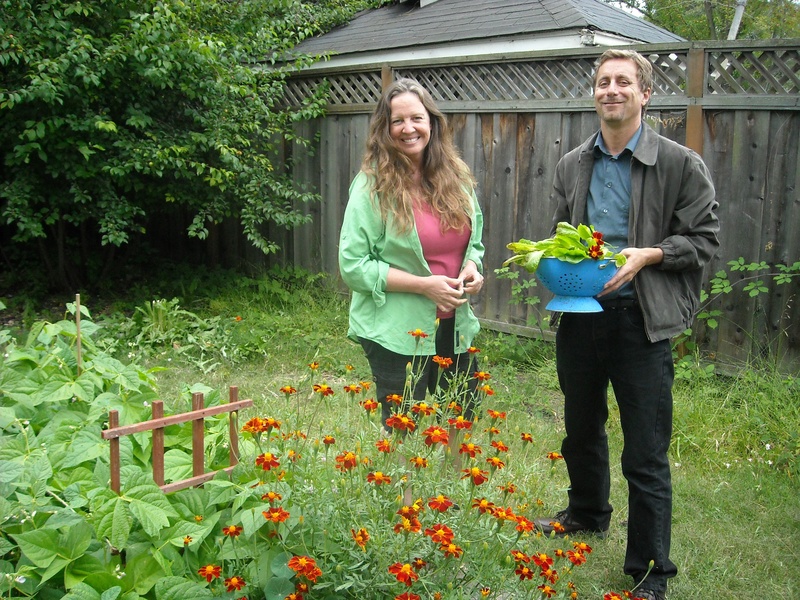 It’s called Sharing Backyards, http://www.sharingbackyards.com/, and connects folks in a growing list of cities including Cleveland, Portland, Oregon, and Los Angeles. Can’t find such a service in your area? The site offers advice about how to start your own. Any other online resources like this that people know about? Do tell.